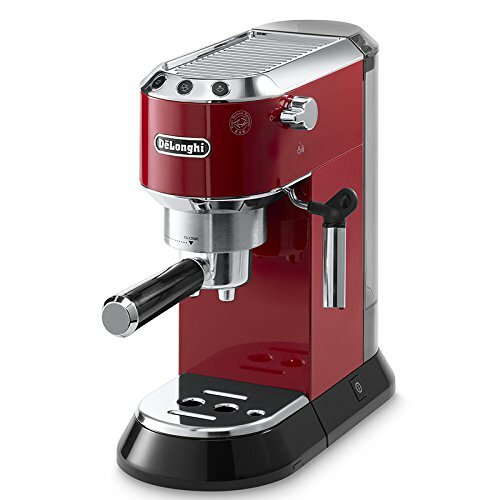 View More In Super-Automatic Espresso Machines. Save on precious counter space while still enjoying perfect espresso and cappuccino with the slim 6" design. Dedica features a patented manual cappuccino system allowing you to achieve the richest, thickest, longest lasting foam for a superior beverage.